Lloyds has unveiled a new open banking app feature to let its customers view products they have with rivals. According to This is Money, more than a quarter of UK current account customers will be able to view products from different banks on one screen. One feature includes a timeline of scheduled payments for regular bills and monthly direct debits. 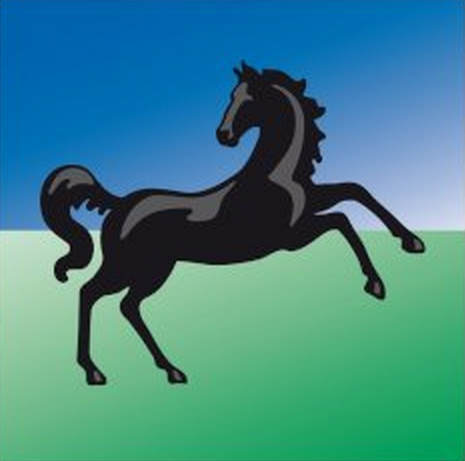 Lloyds and Halifax customers will now be able to view their personal accounts at up to six rivals after an update to its mobile banking apps. Bank of Scotland introduced open banking functionality for its customers in December 2018, but this has now been rolled out across the rest of the group’s banks. This is Money says that while the service is open only to Lloyds, Halifax and Bank of Scotland customers, those using the updated app can view accounts they hold with NatWest, RBS, HSBC, Barclays, Santander and Nationwide, and more providers will be added in time. As FinTech Futures reported in September 2018, Barclays said it was the “first” UK bank to allow customers to bring their other current accounts into its mobile banking app. In May 2018, HSBC UK unveiled Connected Money, the “first” app from a UK bank that allows customers to see their accounts on one screen. That relied on screen scraping, rather than open banking functionality. This is Money cites research from PwC that estimates more than 33 million people will sign up to open banking services by 2022. While everyone in fintech probably knows open banking, PwC’s survey shows that of 2,000 people asked last month, only one in four had heard of open banking, and only one in five knew what it meant. Still struggling to maintain relevance in this day and age – are customers of one of these big banks genuinely interested in seeing their other bank accounts (if they have any, that is…) in one single app?